DRIPS & DRAINS SPECIALIZES IN SMALL AND LARGE COMMERCIAL & RESIDENTIAL PLUMBING EMERGENCIES. CALL 604-355-7322 FOR IMMEDIATE ASSISTANCE. 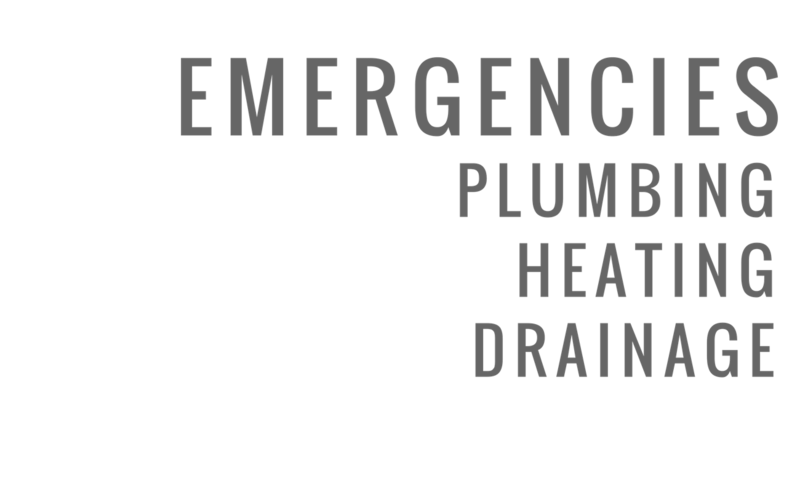 DRIPS & DRAINS SPECIALIZES IN SMALL AND LARGE COMMERCIAL & RESIDENTIAL HEATING & GAS EMERGENCIES. CALL 604-355-7322 FOR IMMEDIATE ASSISTANCE. DRIPS & DRAINS SPECIALIZES IN SMALL AND LARGE COMMERCIAL & RESIDENTIAL DRAINAGE EMERGENCIES. CALL 604-355-7322 FOR IMMEDIATE ASSISTANCE. "So happy I found these guys. Our hot water tank died and they came on short notice. They even cleaned the mess from previous work and shared tips and valuable information so that I understood my options. Definitely a happy customer. Highly recommend. They made a stressful situation a pleasure to deal with."